Porto, the second largest Portuguese city, is a city on the rise tempting travelers with its pretty old town, delicious seafood, and excellent wine bars. 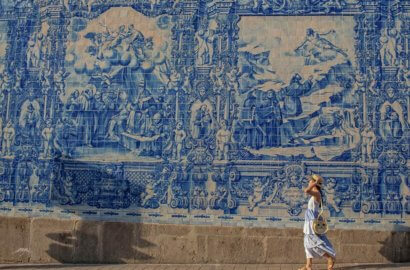 Often overshadowed by popular capital Lisbon, Porto is a colorful, UNESCO-listed city that is much slower than touristy Lisbon – and in that sense, it offers a more authentic taste of Portuguese life and maintains the old-world feeling you expect from such a historic city. It’s traditional Portugal at its finest! This city is the ideal spot for slow strolls through sleepy winding alleyways, for an afternoon espresso by the riverfront, and for delicious seafood dinners with a white port and stunning view of sunset! Porto is also a budget traveler’s paradise. Eating and drinking, even in more upscale restaurants is substantially cheaper here than elsewhere in Europe! Beautiful Porto is filled with surprises. It’s a city of hidden gems waiting to be discovered! 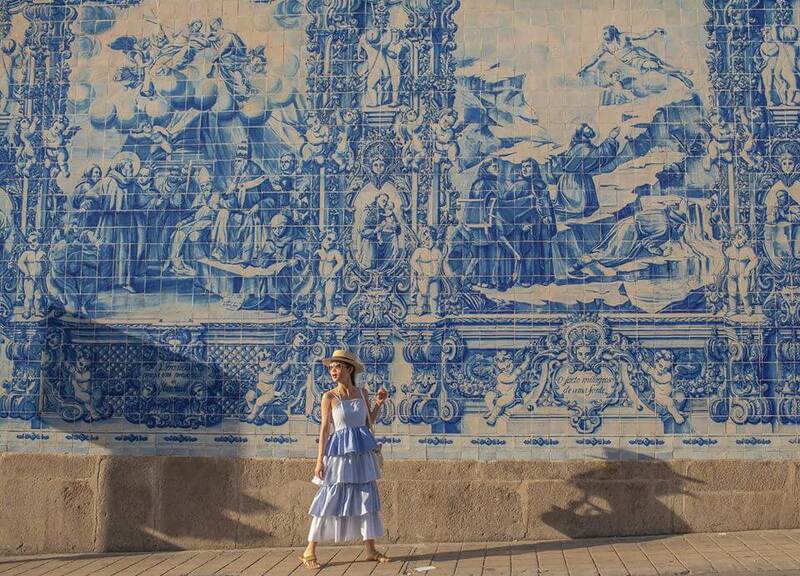 Below, I’ve rounded up a few of my favorite things to explore in Porto!